Everything starts at home. You start your day there, plan your activities, go to work, then come home again at night to settle in. 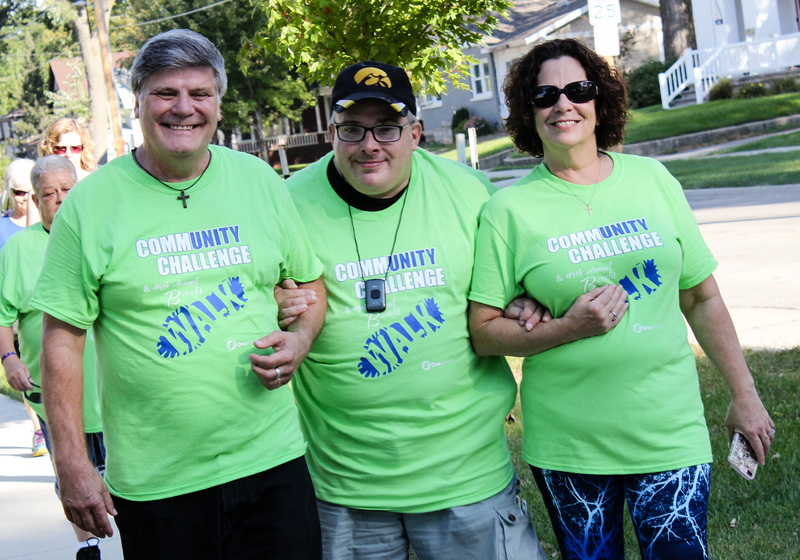 One Vision helps individuals with disabilities and other needs to find affordable, safe, and comfortable homes in Iowa communities of their choosing. 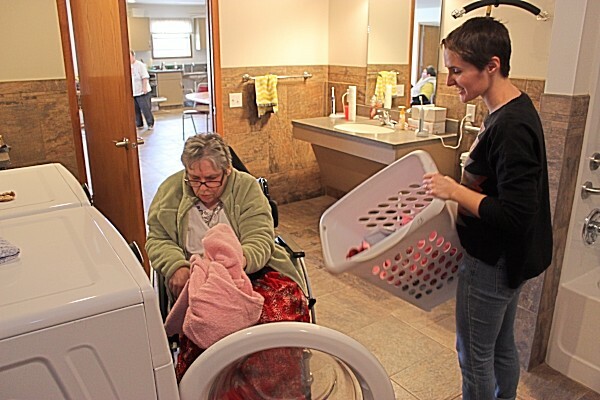 Our community supports each person to live as independently as possible, while providing appropriate assistance based on individual needs. For a child, it could mean having an OV staff member come to their family home to teach daily living skills. 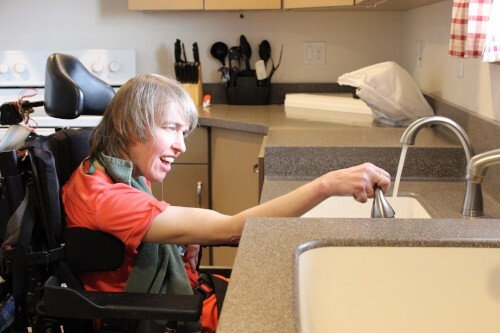 For an adult, we support them while they live independently in an apartment or home in the community. 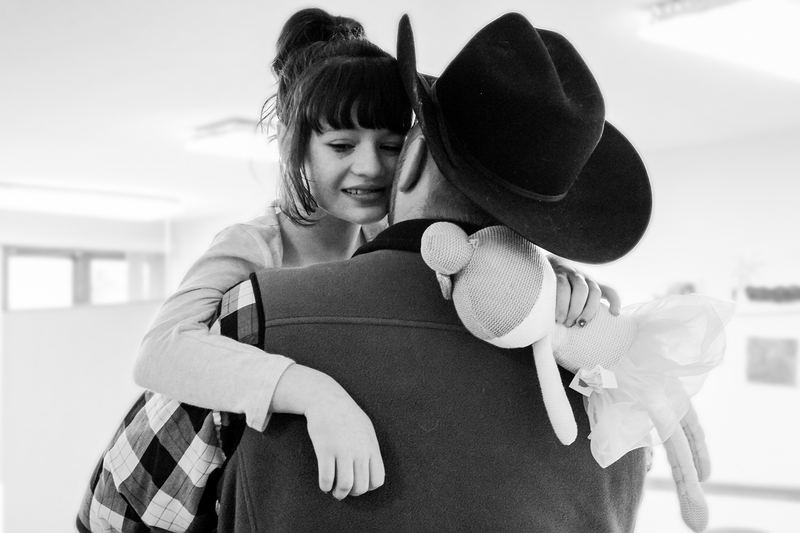 For someone who needs more support, we offer 24-hour supervision in a home. Our services differ in size and location, in the degree of independence or supervision, and the amount of support. 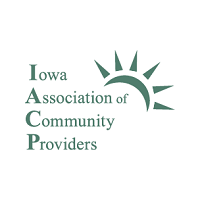 Our services span more than 30 Iowa communities, including Clear Lake, Mason City, Garner, Forest City, Osage, Eagle Grove, Webster City, Fort Dodge, and Humboldt. 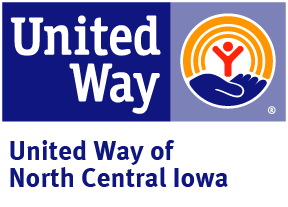 For more information about One Vision services, please e-mail Teal Ferry, Service Coordinator, or reach out by phone to 641-525-2981. What do you do when you're not working or at home? Do you have a hobby you enjoy? Do you volunteer for a favorite cause? Do you simply enjoy spending time in your community? 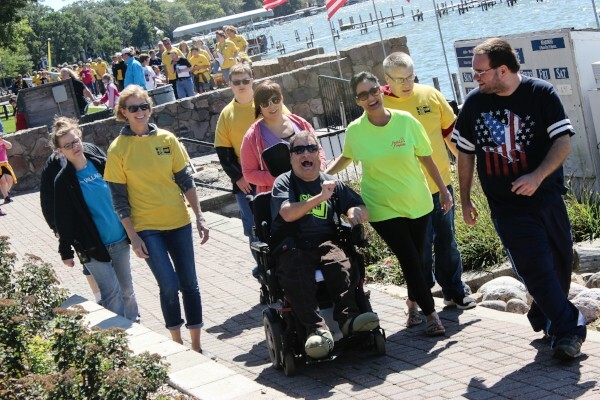 One Vision helps connect people with purpose by supporting and encouraging their personal interests. For some, this might mean volunteering at a local community kitchen or at a state park picking up trash. For another, it might mean going to the grocery store like everyone else in town. Others enjoy exercising their creative talents, visiting a museum, or taking a crafts class. Others rock out at a local concert. Our services are not one-size-fits-all. Our goal is to learn the interests of those we support and determine what they like to do and what's important to them. We then encourage involvement in activities that align with these interests. Our staff supports individuals in their homes or apartments and help them plan their days. Transportation may be provided by staff, or the individual might learn to use the local taxi or bus service. Our goal is to help people realize their personal potential, explore all their community offers, and learn life skills to be as independent as possible.